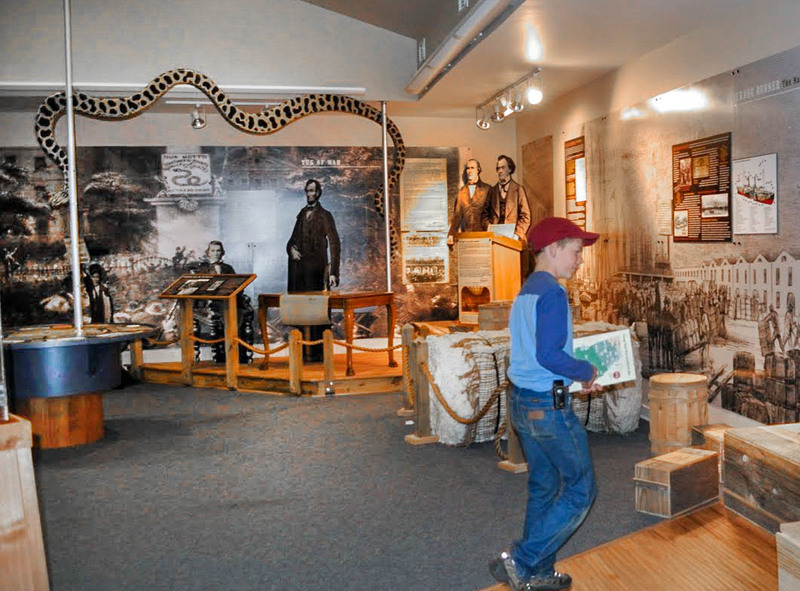 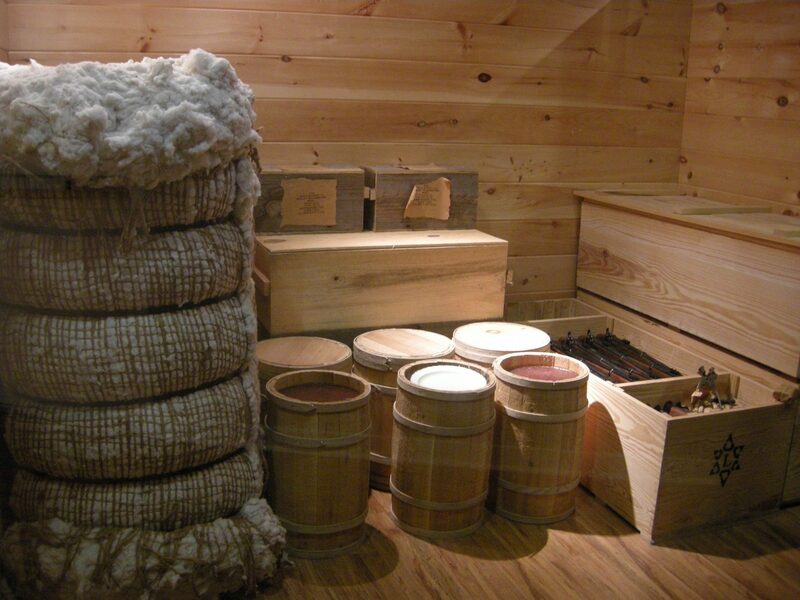 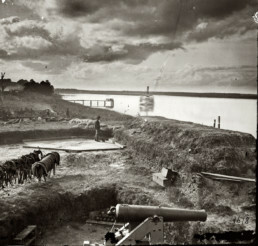 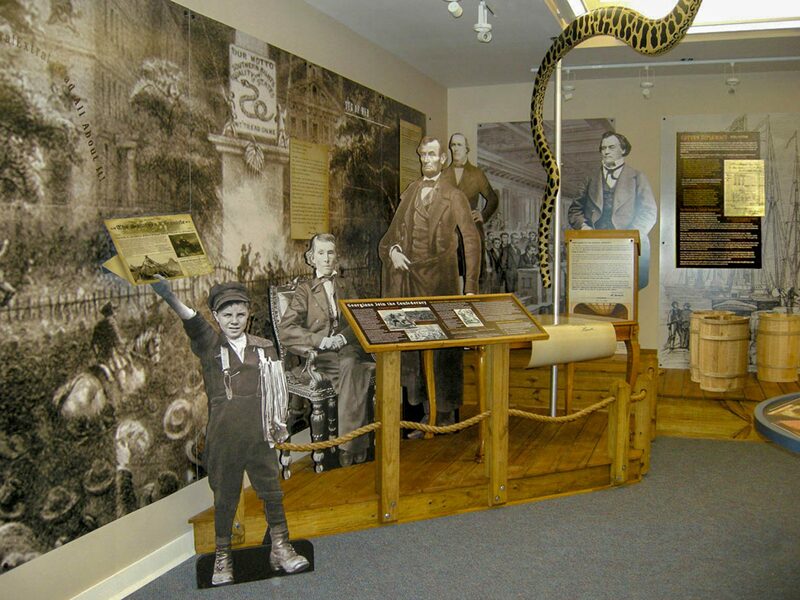 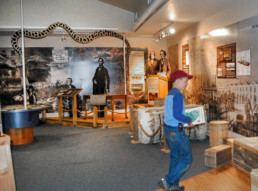 The Civil War exhibit is set in the context the Anaconda Plan: a strategy employed by the Union to cut off Southern supplies via blockading Southern ports. 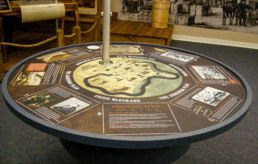 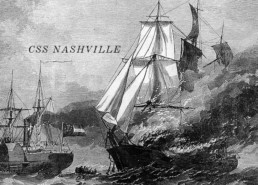 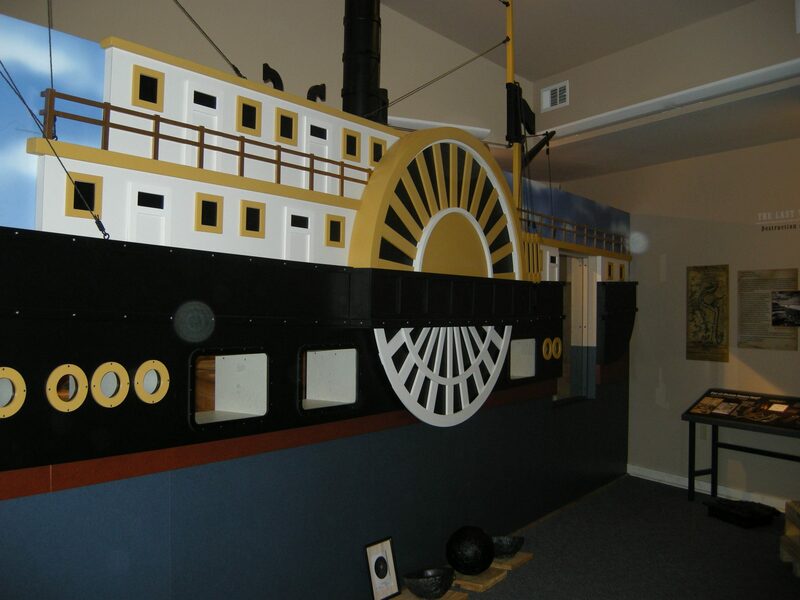 The focus of the exhibit is the Confederate blockade runner the Nashville, a privateer commissioned by the South to run the blockades set up in the Anaconda Plan. 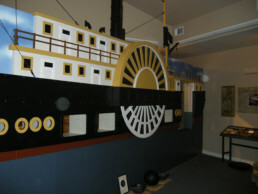 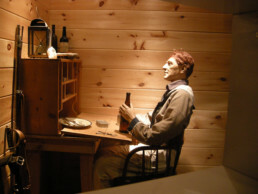 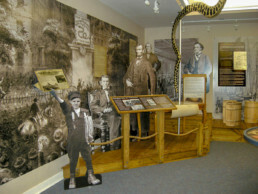 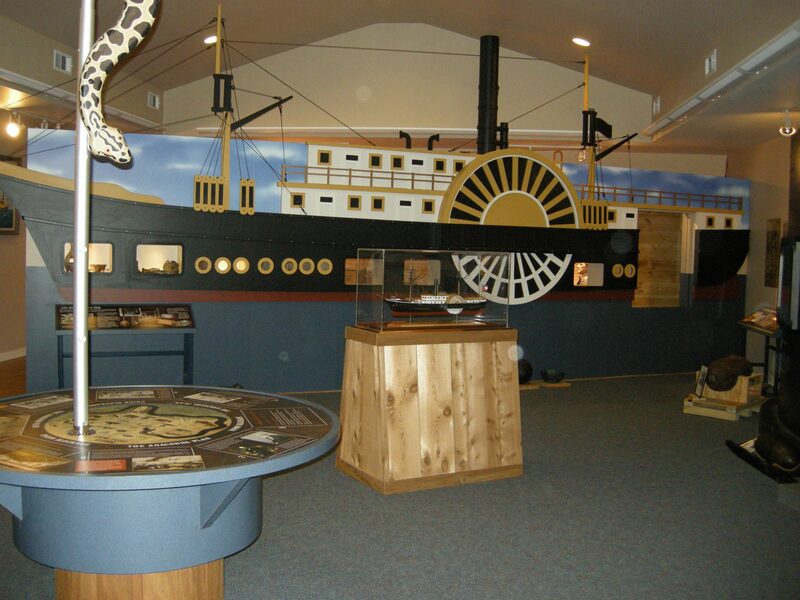 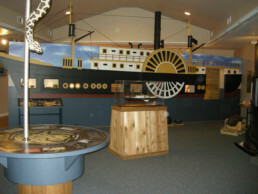 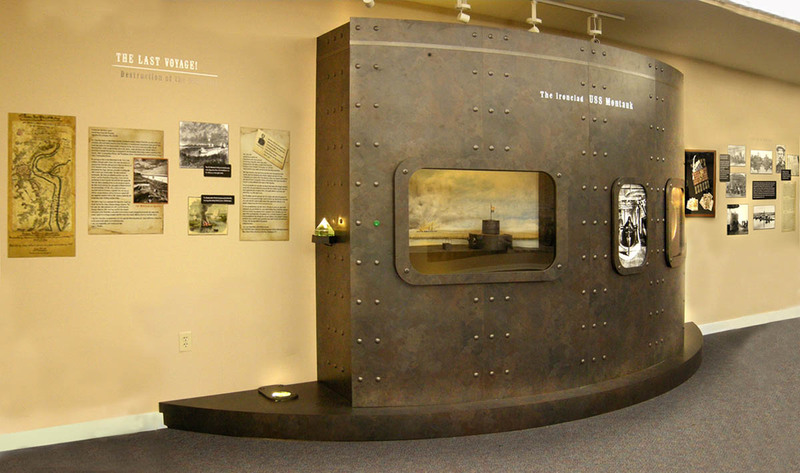 The exhibit highlights the Anaconda Plan, life as a sailor aboard the Nashville and the Montauk, the monitor who shot her down. 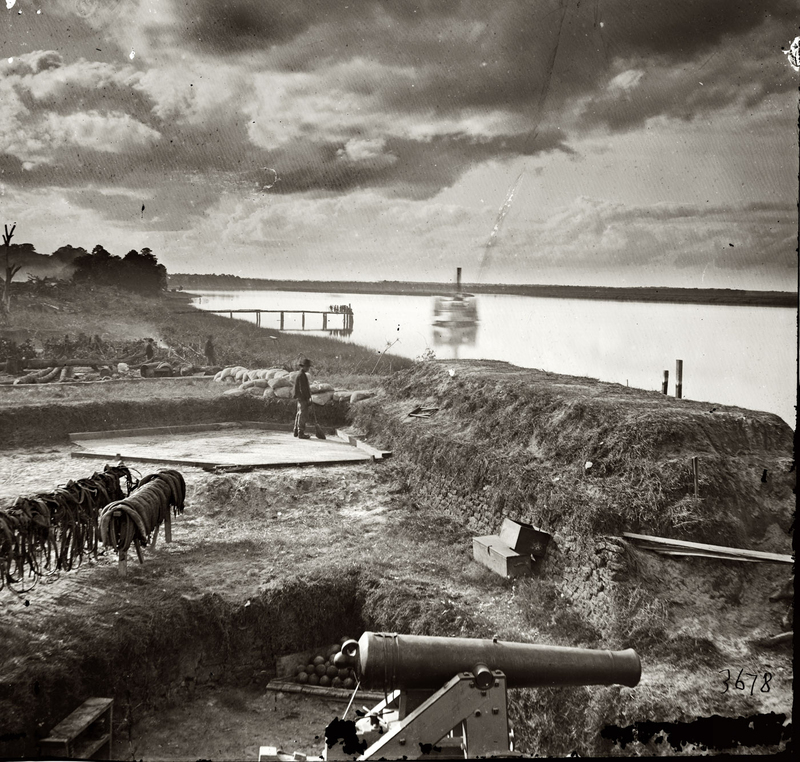 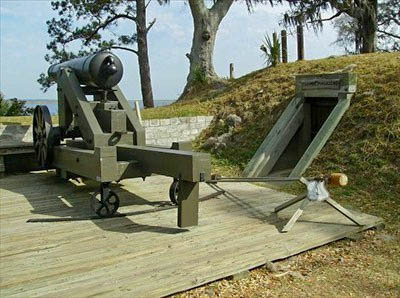 Today, the Nashville still lies where she met her demise in 1863, just below the surface of the Ogechee River at Fort McAllister.